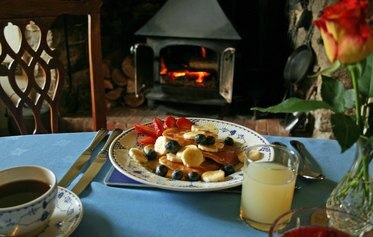 Welcome to Devon Farms, a co-operative of friendly, farming families who have been offering quality bed and breakfast and self-catering services on their farms for over 23 years. 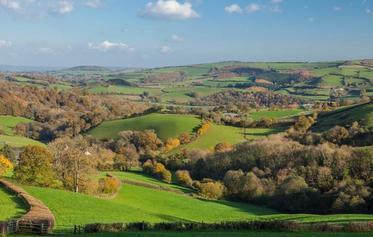 Enjoy superb views of the lovely Devon countryside and unrivalled hospitality from our Member farms. 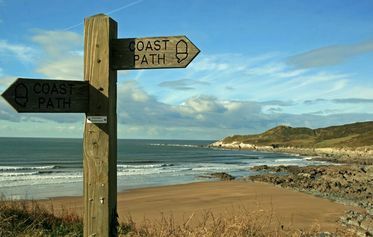 We have farmhouses and cottages in a variety of locations including Dartmoor, Exmoor, close to beaches, quaint fishing villages, nature reserves or well-known attractions and cosmopolitan cities. 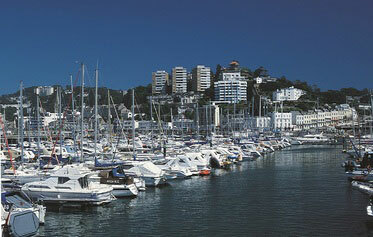 Use our extensive database to search the whole of Devon for your ideal accommodation. 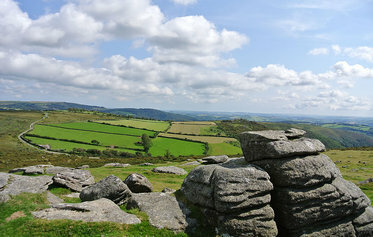 There are lots of things to do during your holiday on a Devon Farm. Make your stay a perfect choice for you. 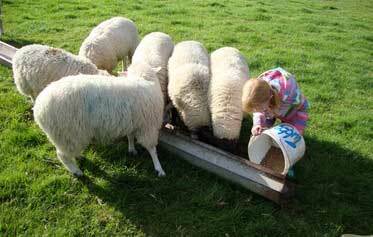 Many of our holiday properties allow you to join in with some of the activities they get up to on the farm. 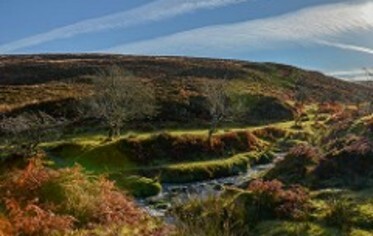 Book in and camp or glamp on one of our member farms and enjoy stunning views of the glorious Devon countryside. Many of our farms produce their own food, from delicious artisan cheese to award winning rare breed meats.